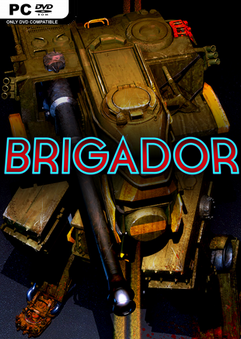 Brigador is an isometric roguelite of intense tactical combat. Play as mercenary pilots betraying their planet, looking for the big payout and a ticket off this planet. Everything you destroy earns the pilots money that can be used to unlock even more destructive vehicles, guns, and challenges. This looks fun. wait, am I first? Well slap me silly and call me Susan! Its been along time since the legend Razor cracked a game good work brother . It is run on my Pentium compooper? Anyone else have trouble trying to play the game. It loads to the Brigador : Up Armored screen with the art and just sits there. Anyone else have trouble trying to play the game. For me it just launches to the Brigador: Up Armored screen with the artwork and just sits there. 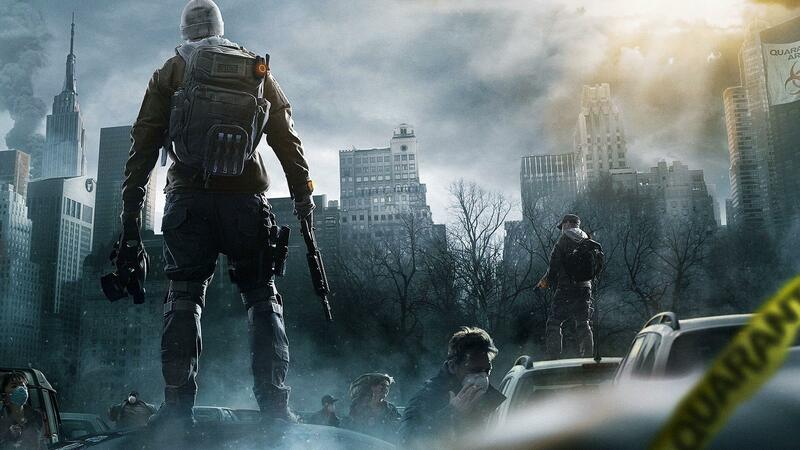 Game is good, but it have some incompatibilities whit my old AMD and have a annoying texture flickering during gameplay. Game crashes when playing the Placebo Syndrome level. Hoping a fix will come soon.